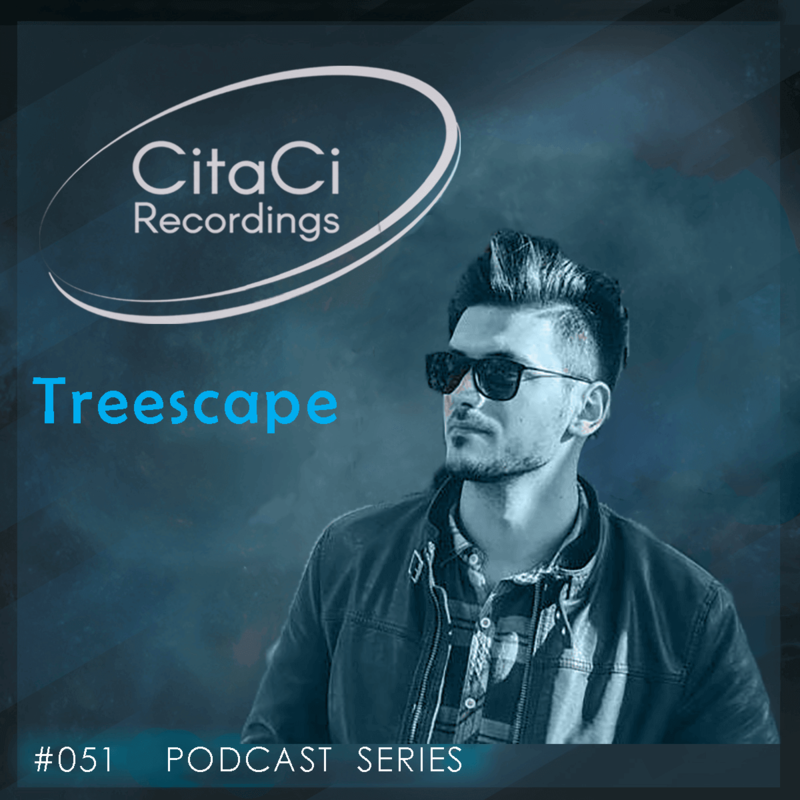 Mihai Bejenaru (Treescape) is the next guest for our 51th CitaCi Recordings #Podcast #Series episode. Treescape is a romanian producer that has been into electronic music since 2008. In the autumn of 2013 he decided to start his own project, something that could really reflect who he is as a DJ and producer and also his personality as an individual. That's how Treescape was born, out of pure passion for quality underground music, art and natural beauty. In line with the principle that "less is more", Treescape is an artist of few releases (Soblazn Music,Dessau Recordings, Moonfire Music Lab, Sleep Is Commercial) putting out there material that only matters to him or to his audience. This doesn't mean that he is going unnoticed in the industry, his music always getting good feedback and being played and supported by many in the industry (ex. Livio & Roby, Nima Gorji, Faster, Crihan, Seb Zito, Pheek, etc).